At Veriff our goal isn’t only to solve the problems of present, chasing the heels of identity fraudsters. We’re trying to stop evil-doers in their tracks and make online identity theft a thing of the past. That’s why we have decided to take a leap into the future of fraud prevention with BrowserID, the best tool on the market for gathering device insights. 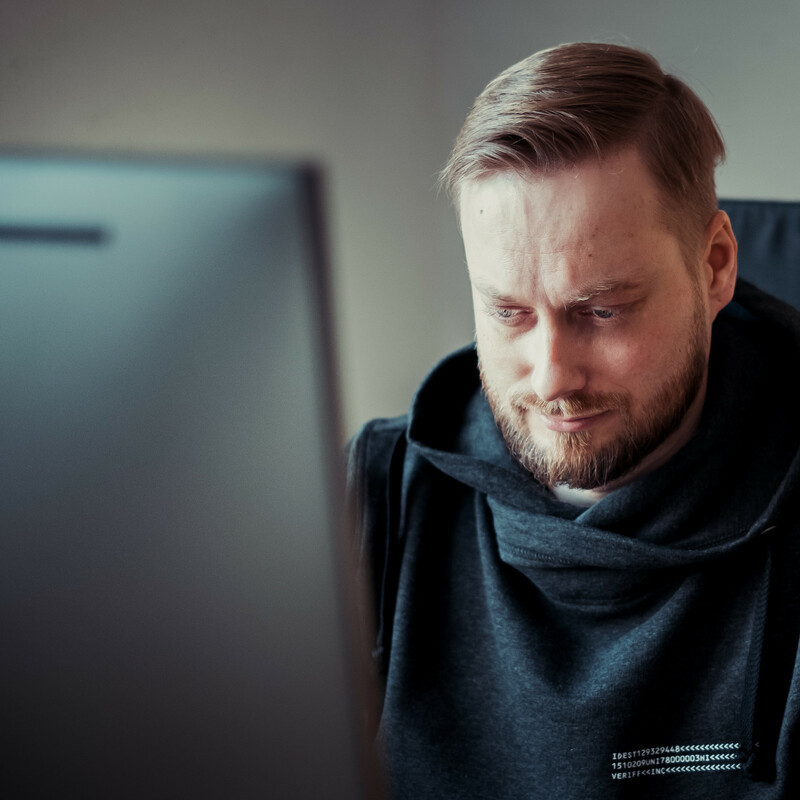 Argo Mandmaa founded BrowserID has been chasing the mission of fraud prevention for nearly 8 years carrying BrowserID technology from ideation to being the trusted partner of giants the likes of Transferwise, Heathmont and Ekspress Grupp. Argo will now continue to protect the identities of people around the world at Veriff as our in-house fraud product manager. Our journey from series A to our first acquisition has taken just 7 months and we’re growing more every day. The truth is that Veriff’s massive global ambitions are simply unachievable alone. New services created with BrowserID technology are a huge step forward from the industry standard, and only the beginning of our plans around fraud prevention as a whole. The partial beauty of BrowserID’s technology is that it allows us to enable people getting things done on the web, without them ever knowing we exist. Veriff will continue to be a seamless part of the identity verification process for everyday users as a silent protector. BrowserID’s current customers won’t notice that things have changed, and we will continue to help them prevent fraud and manage their security processes safely and efficiently. Watch out fraudsters. We’ve added the next evolution of fraud-busting super-prowess to our arsenal.